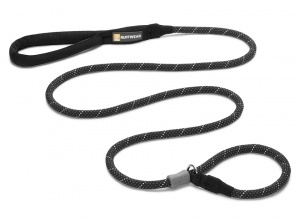 The Just-a-cinch dog lead from Ruffwear provides a collar and lead in one. 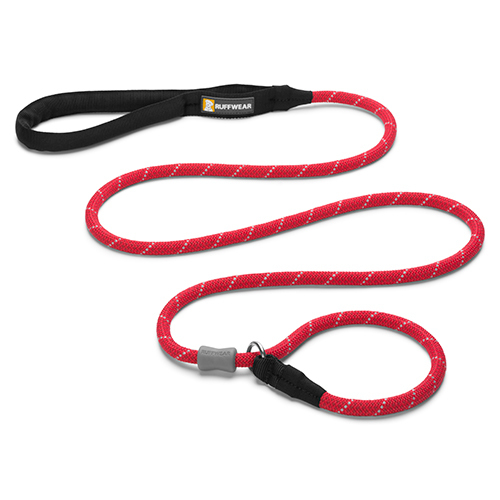 Made from very tough climbing rope with reflective strands simply slip the lead over your dogs head and away you go! 10mm rope - 1.5m length.